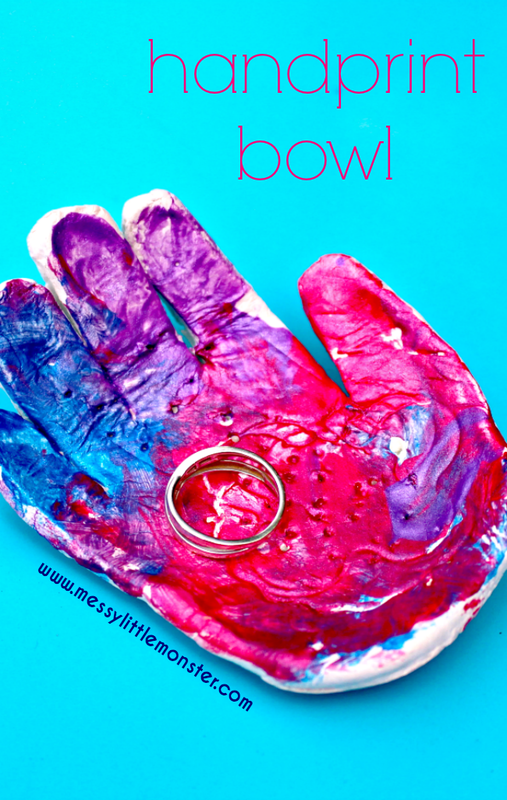 We love DIY keepsakes and these easy to make clay handprint bowls are totally adorable. 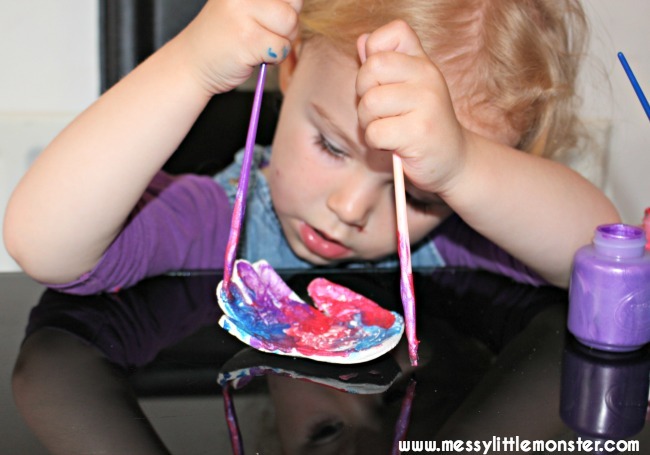 Toddlers and preschoolers will love getting involved with this simple air dry clay craft. 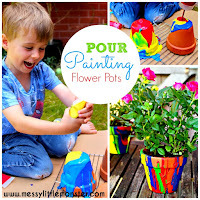 These handprint bowls would be perfect for kids to make as homemade gifts for family, they are sure to be treasured forever. 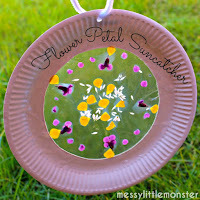 Are you looking for more keepsake craft ideas? Take a look at our clay footprint bowl, salt dough handprint frame and fingerprint heart keepsake. 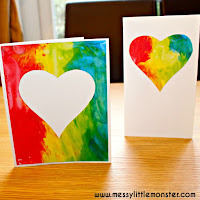 I totally love this cute handprint craft made by Daisy age 2. 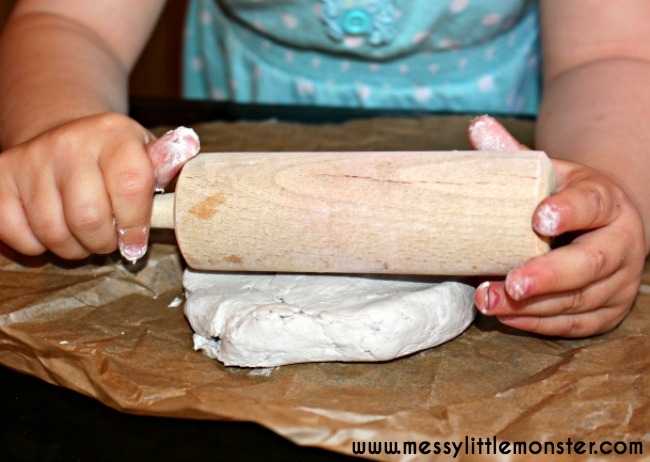 We have previously made a salt dough handprint bowl, but I found clay much easier to work with. 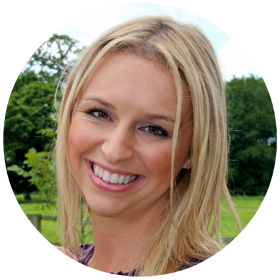 Daisy was able to be involved in the whole creative process, which makes it even more special. 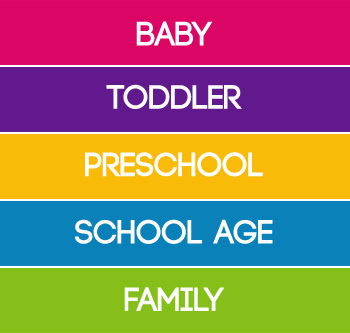 Scroll down to see a video of the activity in action. 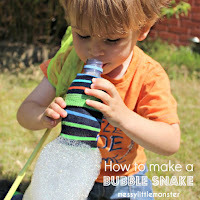 Take a ball of air dry clay and roll it out. The clay needs to be about 1cm thick. We rolled the clay out on baking paper to avoid it sticking to the table. 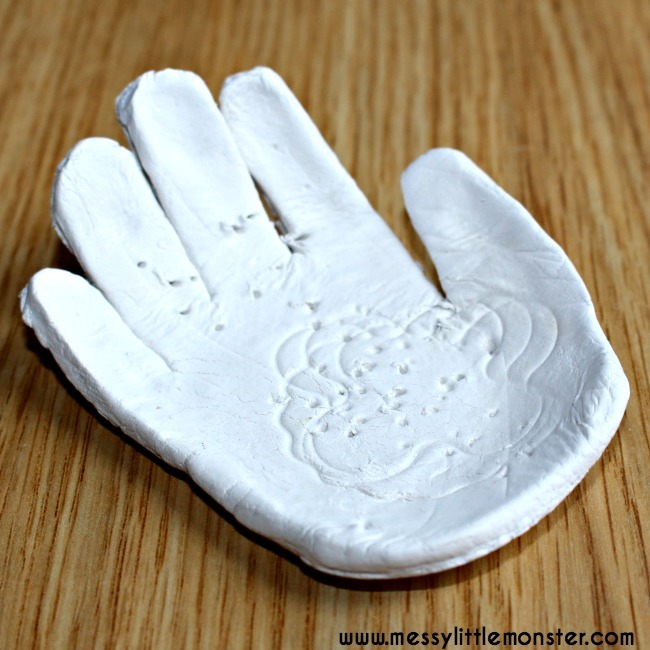 Press your child's hand into the clay to make an imprint. You will need to press quite firmly. 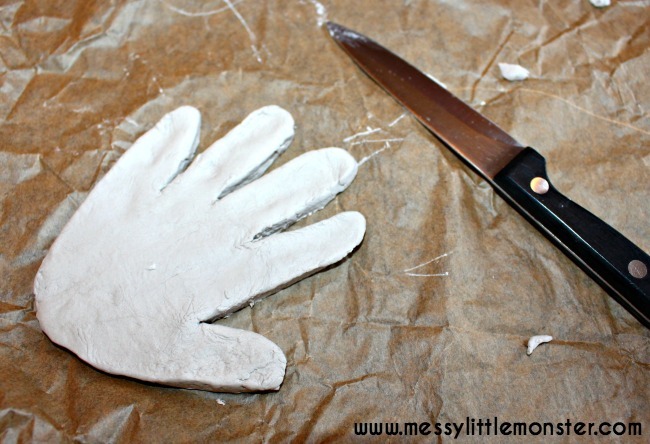 Using a sharp knife carefully cut around the handprint and smooth down the edges using your fingers. 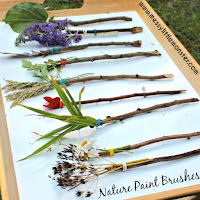 Use a biscuit cutter, fork, cocktail sticks or anything else you can find to make patterns in the clay. 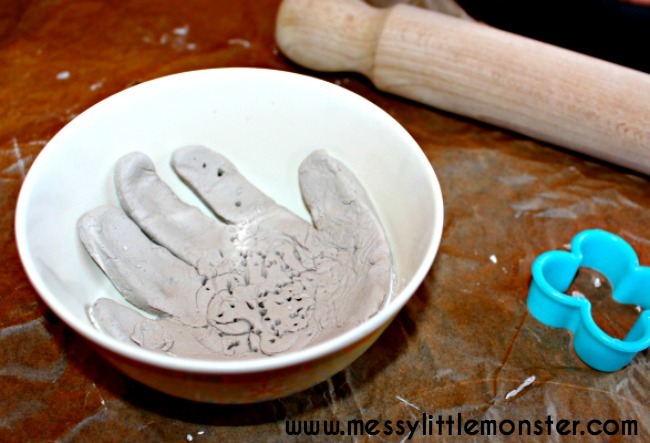 Place the clay handprint into a small bowl and leave it to dry. The bowl is being used as a mould to make the shape of your handprint bowl. It will take couple of days for the air dry clay to completely dry out. 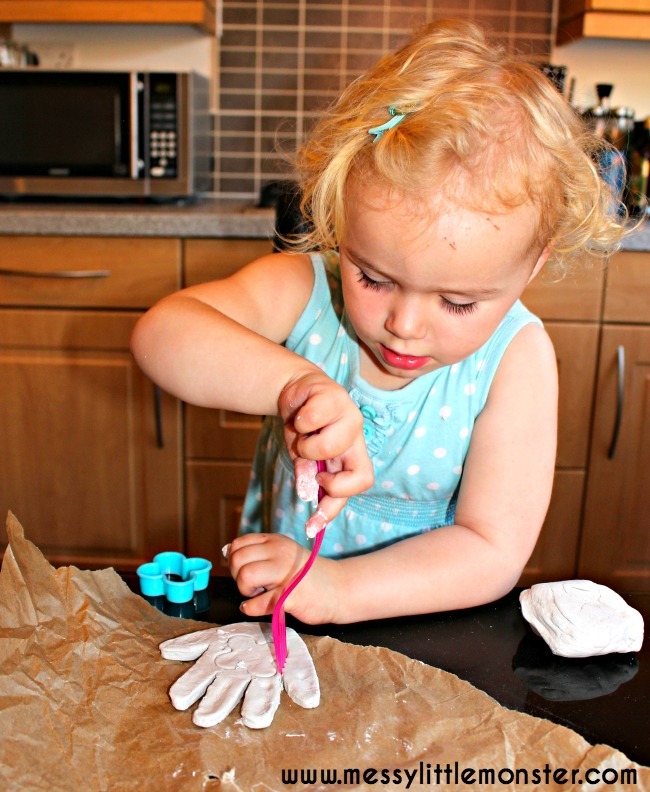 Once your handprint keepsake has dried you can either leave it as it is or paint it. Daisy was desperate to paint her bowl. 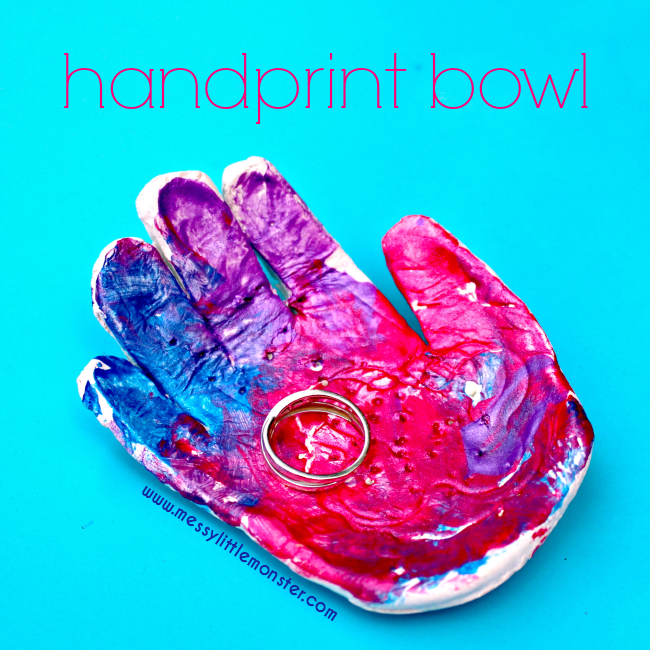 We used metallic paints which gave our handprint bowl a nice shimmer. 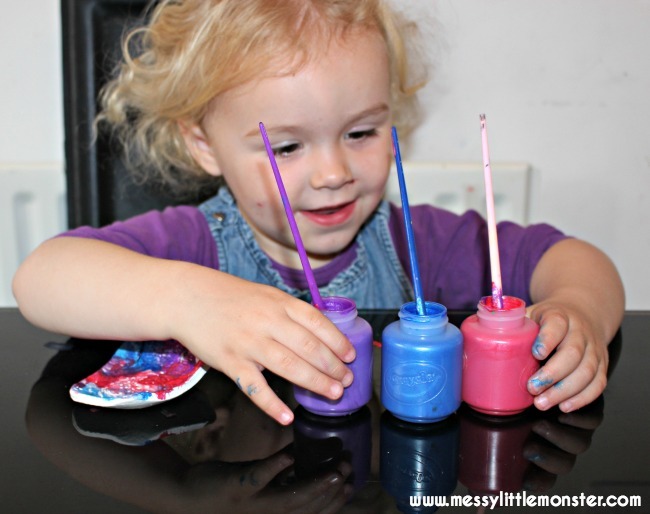 We choose 3 colours and Daisy carefully painted our keepsake. Daisy's beautiful handprint bowl is now proudly on display on our cabinet and I totally love it. 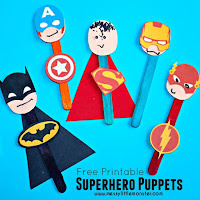 It would be lovely to make these keepsakes for mothers day, fathers day, grandparents or as gifts for family members.